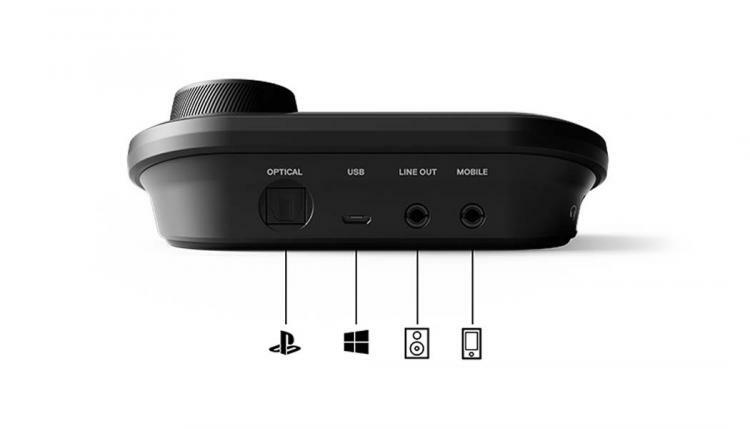 SteelSeries presents GameDAC standalone high-resolution DAC and amplifier for gaming. First offered as a bundled accessory with the Arctis Pro + GameDAC, the SteelSeries GameDAC transforms any PC or PlayStation 4 into a high-fidelity audio system and play with an improved and immersive audio. The GameDAC is powered by an ESS Sabre DAC that delivers high-resolution audio DAC with support for 96 kHz / 24-bit audio. It has the universal 3.5mm jack input that works in most headphones and headsets. The SteelSeries GameDAC also feature the next-generation DTS headphone:X v2.0 virtual surround sound. The SteelSeries GameDAC packs the ESS Sabre 9018 Reference Digital-to-Analog Converter (DAC) that delivers superb audio quality with 121 dB of dynamic range and -115 dB THD+N. 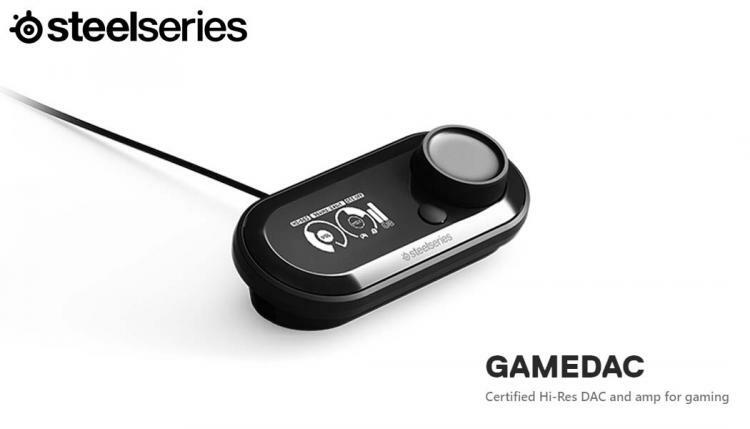 The SteelSeries GameDAC is also the first gaming-oriented DAC to receive the Hi-Res Audio certification, ensuring quality audio output for hi-res audio including lossless WAV, FLAC and DSD files. The GameDAC natively supports 96 kHz, 24-bit audio. 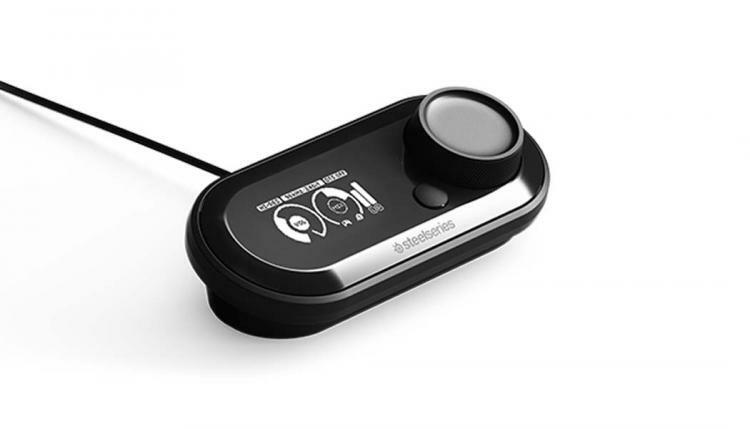 The SteelSeries features universal compatibility with its 3.5mm jack input port to support most of the gaming headphones and headsets. DTS Headphone:X v2.0 surround sound offer greater immersion by delivering incredibly accurate positional. The SteelSeries GameDAC is now available as a standalone DAC and Amp for $149.99 USD. Learn more about the GameDAC here.